What is innovative about Michigan Movement (MIM)? Our mission: MIM believes every individual, regardless of race, gender, socioeconomic status, or personal beliefs, deserves the same quality of life. Rooted in sustainability, innovation, and collaboration, students provide aid to individuals and families experiencing homelessness and poverty in the local community. Passion for community engagement and social advocacy. We are the only student organization at U of M whose main goal is to provide aid to those experiencing homelessness or poverty in our local community. 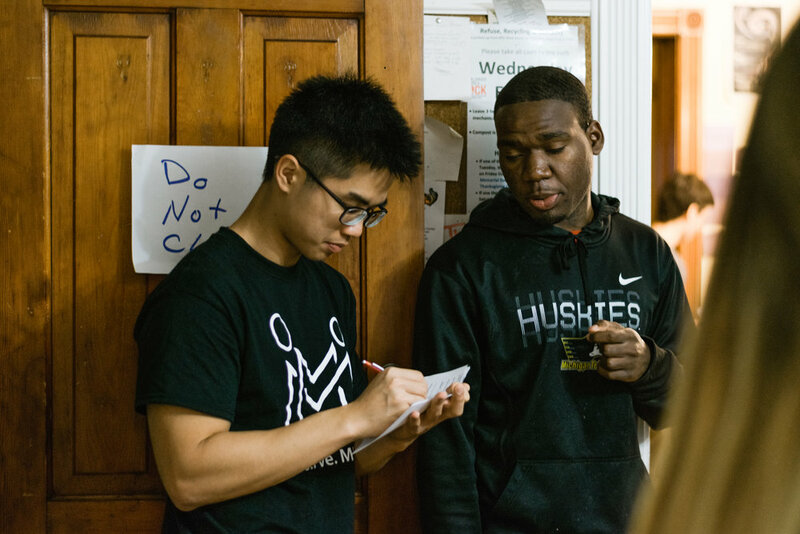 Although there are other service organizations on campus, there are none that primarily focus on empowering the homeless population by directly working with them. MIM listens to those experiencing homelessness and works together with the community to effectively discover innovative ways to help. We cater programs and services that target specific needs of this population through actively listening and recognizing every individual's fundamental needs.